During the Christmas holidays, I had a chance talk to my sister-n-law about their upcoming trip to Disney World. 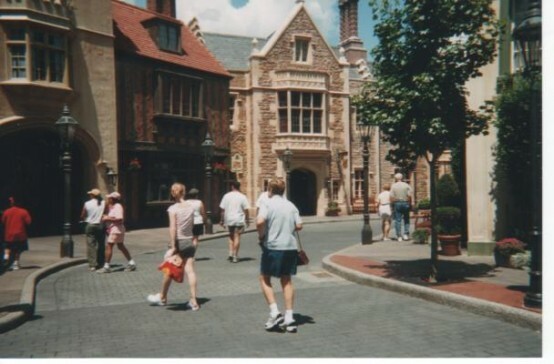 It brought back wonderful memories of our time there. 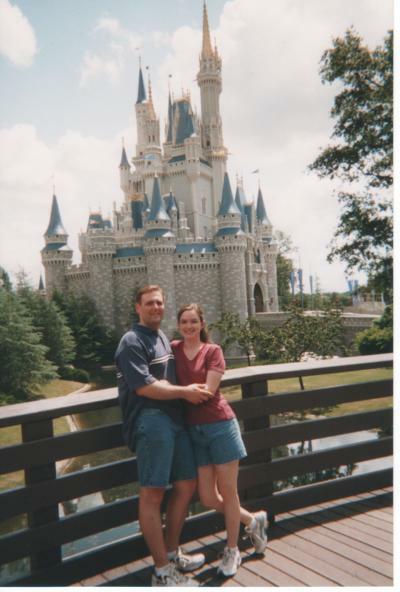 My husband and I went back in 2003, and it was one of most fun vacations that we have ever had. 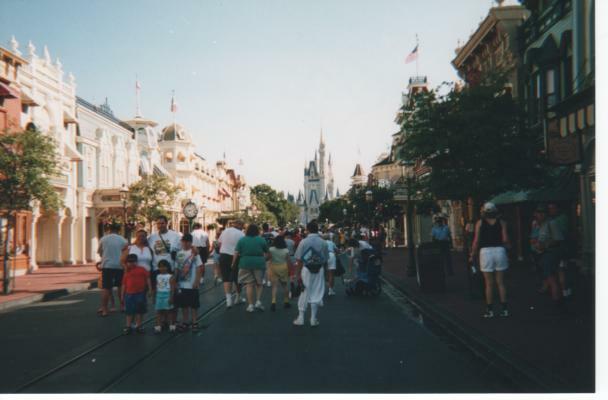 I remember just standing in the middle of Main Street USA inside the Magic Kingdom, and getting my first glimpse of Cinderella’s castle. I restrained myself from jumping up and down, but just barely. I grew up watching all of the Disney princess movies, so getting to actually go see Cinderella’s castle in person was a childhood dream come true for me. I cannot tell you how many hours I spent playing our Cinderella record, and singing along with it. Disney’s Magic Kingdom truly is just that. It is a magical place. 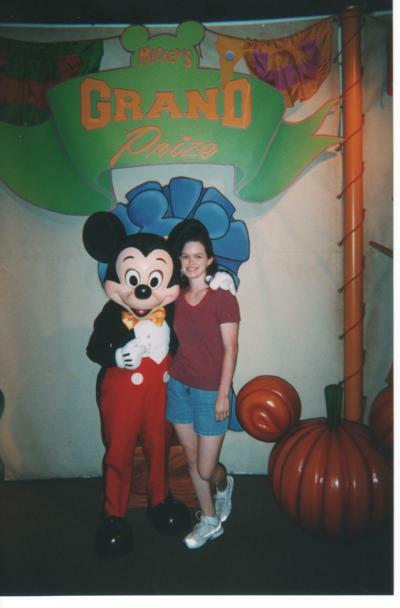 From meeting all of your favorite characters, like Mickey. 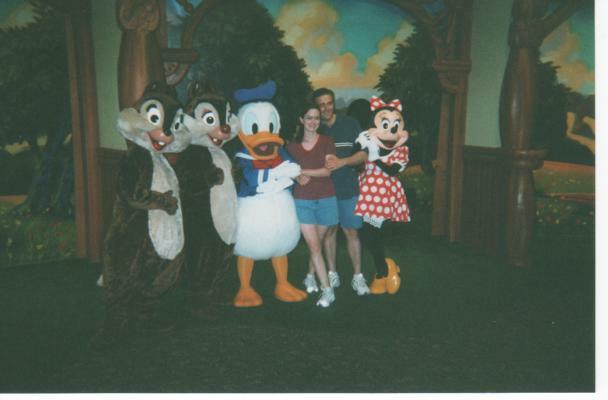 And Chip & Dale, Donald, and Minnie. 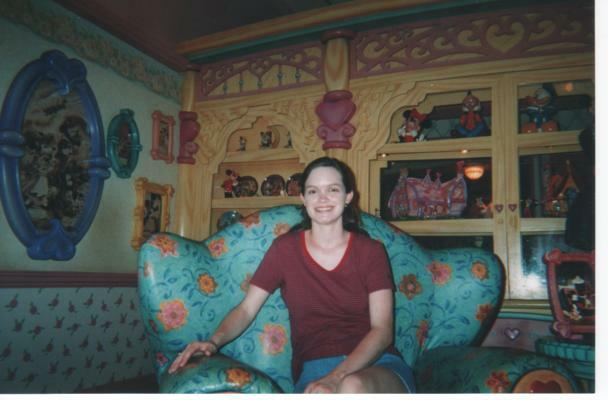 To touring Minnie Mouse’s house. And raiding her fridge. 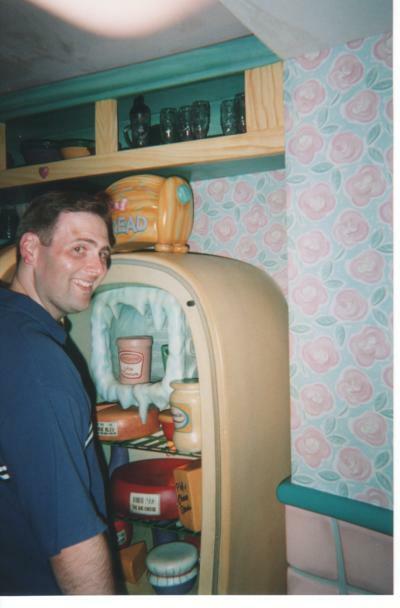 Yes, this is a very cheesy shot of my hubby pretending to go through Minnie’s fridge. Get it? Cheesy. You know, cause mice like cheese……oh, never mind. My second favorite part of Disney World is Epcot. The World Showcase is incredible featuring food and beverages from all around the world. Walking through the United Kingdom area, you really feel as if you are in a different country. Then, in manner of minutes, you are in Japan. 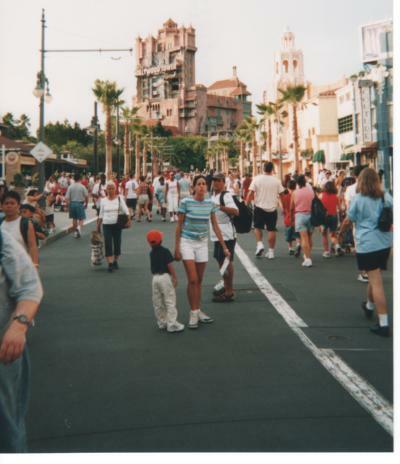 Disney’s Hollywood Studios theme park was really neat as well. and The Twilight Zone Tower of Terror. 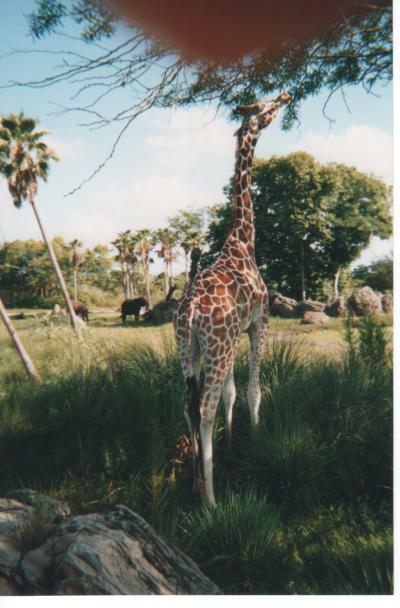 My least favorite theme park within Disney World was the Animal Kingdom. Don’t get me wrong. It is very neat – I just didn’t enjoy it as much as the other parks. I think kids, especially younger ones, would really enjoy it. The Safari ride was probably the neatest part of it. I don’t plan to ever go on an African safari, so this is about the closest I am going to come to one. 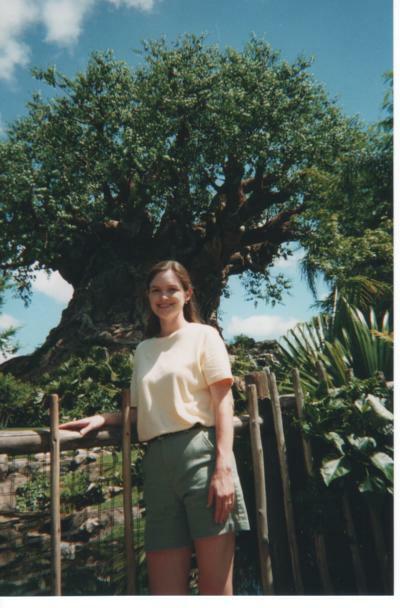 The centerpiece of the Animal Kingdom is of course The Tree of Life. Hundred of animals are carved into the trunk, and there is a show inside of the tree. All good things must come to an end, and our trip to Disney World was over all too quickly. Leaving the happiest place on Earth, and going back to the real world can be a real bummer! Use Disney transportation as much as possible. It is amazing, and makes for a much less stressful vacation. If your hotel offers free transportation to the parks, then take it too. Get Park Hopper Passes. That way, if you want to go to two or three parks in one day, you have that option. 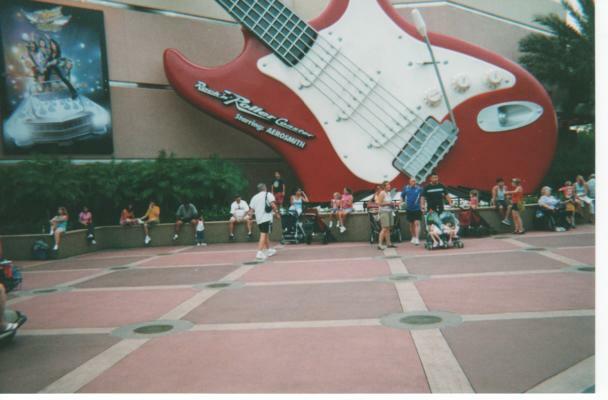 Get FastPass tickets for the most popular attractions. These are located at the entrance to the rides. You get a ticket with a return time on it. 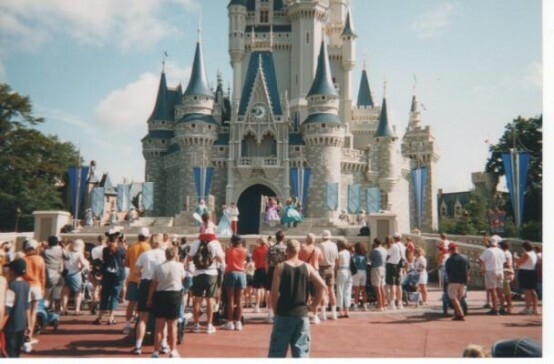 You come back during that time period and enter at the FastPass holder entrance. After a minimal wait, you get to go on the ride. 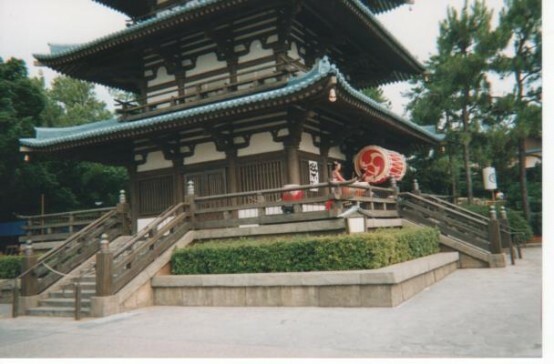 It helps you to avoid the long lines, and enjoy more of the park. Each person must have a FastPass. ticket. 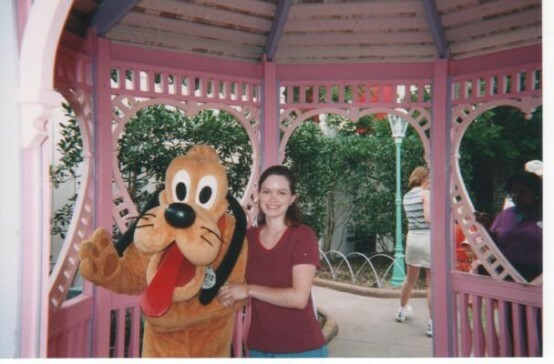 Disney World really is for the kids, but I encourage you couples without kids to go if you have the opportunity to. It just gives you the chance to enjoy the park in a different way. Then, maybe someday when you have kids you can return with them, and see it through their eyes. By Tempie at January 12, 2011 .